WE ARE HIRING!!! Our sister company had a wonderful soft launch thanks to you our customers and now we are gearing up for ourregular hours and expanding our offerings. So start your New Year by joining our talented culinary team. 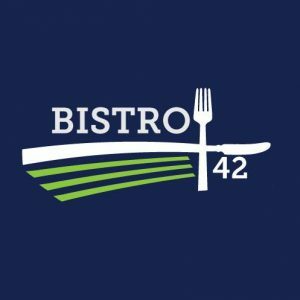 We are hiring in all positions full time and part time including: line cooks, prep cooks, dishwashers, cleaners, front of house supervisors and waitstaff. 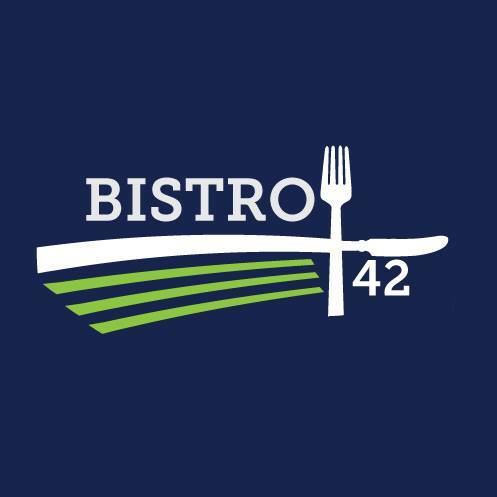 Apply by sending a resume to chef@north42degrees.com.